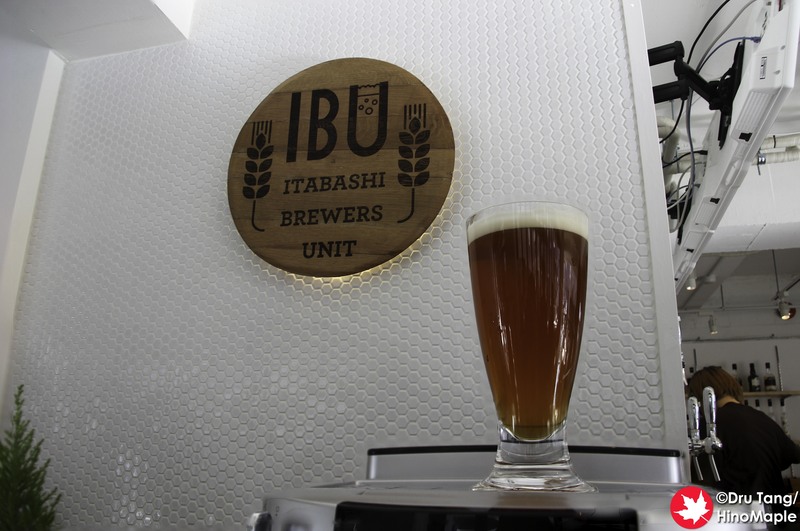 Itabashi Brewers Unit, aka IBU, is a really cool new craft beer shop in Itabashi that opened in December 2017. They have grand ambitions and it will be interesting to see where things go from here. 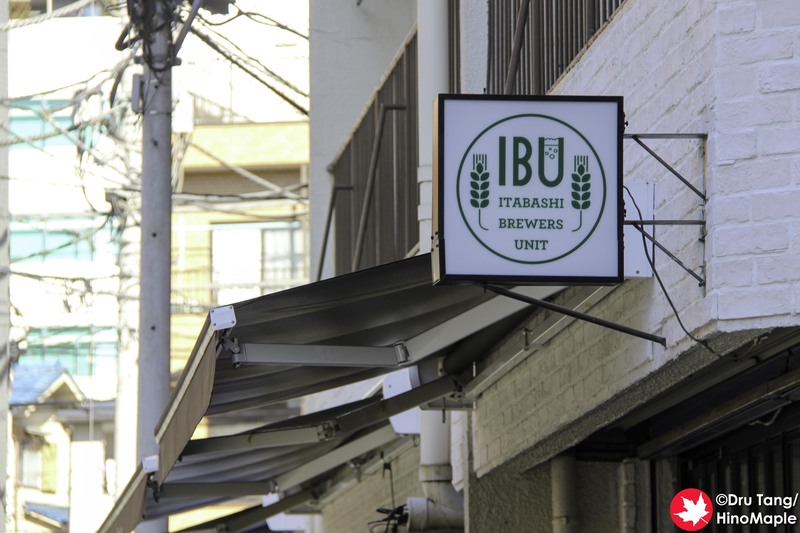 I had a chance, via Taiheiyogan, to talk with the owner as well as their main Ambassador/Brewer/Teacher, etc., Bob. 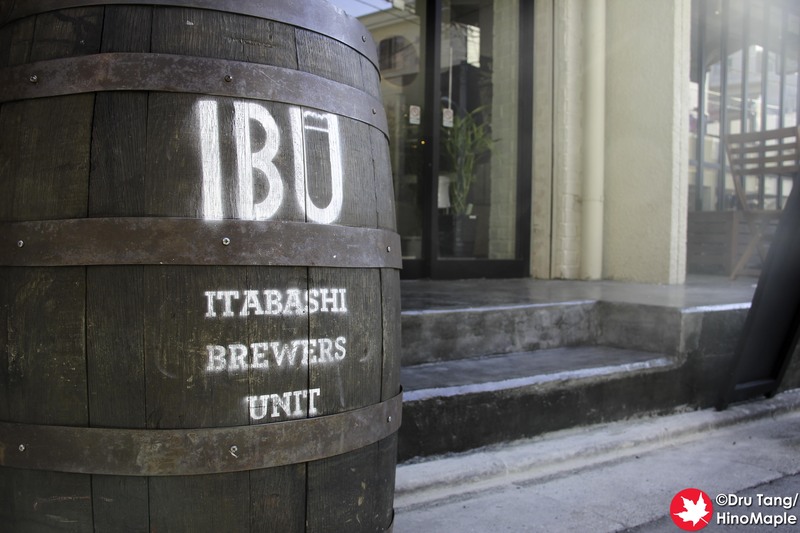 As of writing this article, IBU is just a restaurant with craft beer. They focus a lot on European beers that are harder to find but they have a good selection of beers. I was able to have Birrificio del Ducato’s Koji il Riso, a recipe that uses koji mould in the mash as well as being a recipe that was made in conjunction with Hitachino Nest, in Ibaraki. It was a nice sour beer that was clean on the palate. I really enjoyed it with my lunch, and it was recommended by the manager. For lunch I had the seafood donburi set. It was a set of several slices of white fish and a little octopus. I also had a small salad, egg, karage, miso soup, and a small apple wedge for dessert. 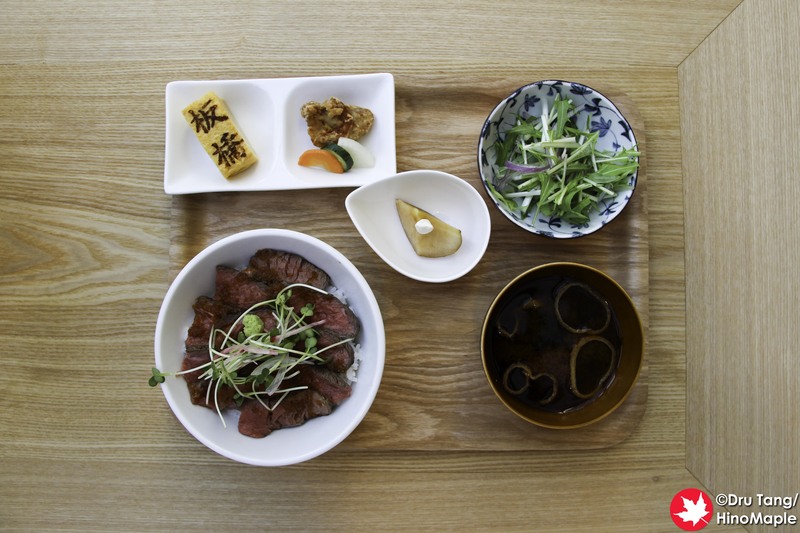 I really loved the food at IBU because it was delicious. I felt that the pairing of a slightly sour beer with the seafood was an excellent choice and nothing really overpowered anything else. I was really happy with what I received. IBU is a developing project in Cask Village. The entire building complex is being devoted to all things cask related. There is a wine restaurant, a whiskey tasting room, and now the craft beer restaurant. 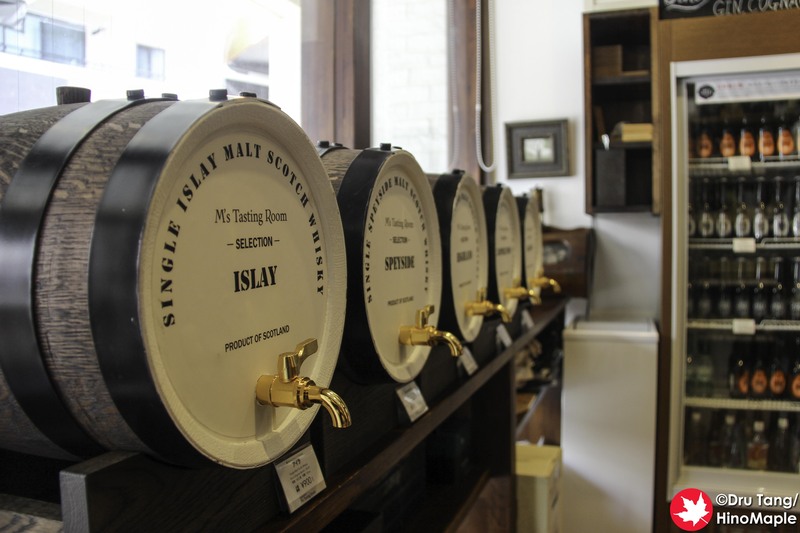 If it can be put in a cask, they will have it. 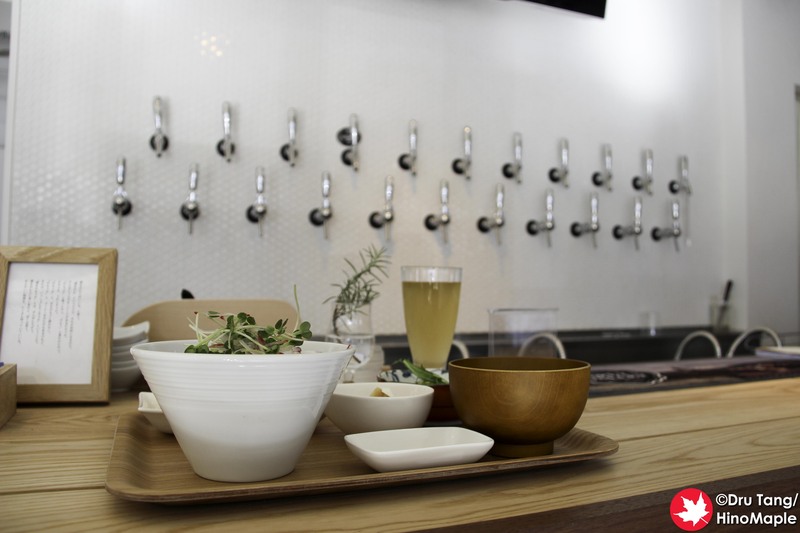 In the near future, they plan to open their own brew kitchen where you can go to learn how to make beer, or for home brewers to create their own brews. From there, they do plan to build a full brewery system and I can’t wait to see what they produce in the future. IBU is a great place and I will be back. 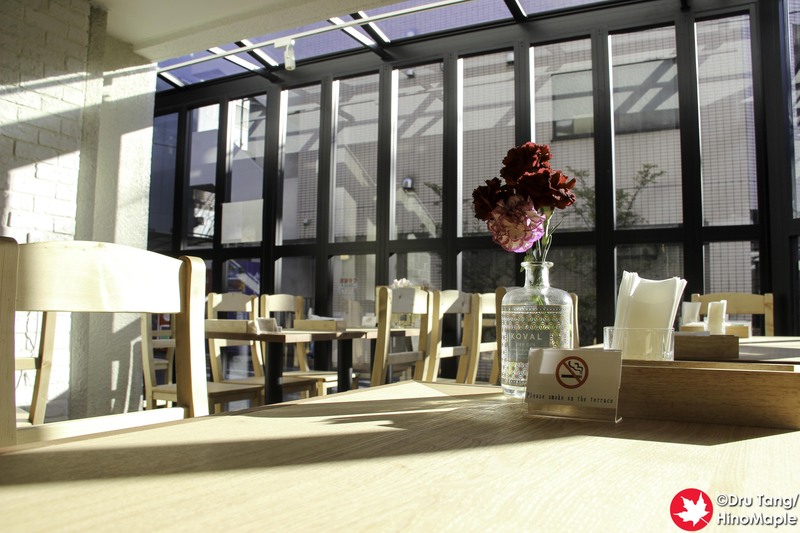 While I will not be in the Itabashi area often, I will make a trip once their brew kitchen is open and you can be sure that I will be brewing then. Be sure to keep an eye out for that post when it does come. For now, I can’t wait to go back again and try all of the imported beers, some of their Japanese beers, as well as the great food. 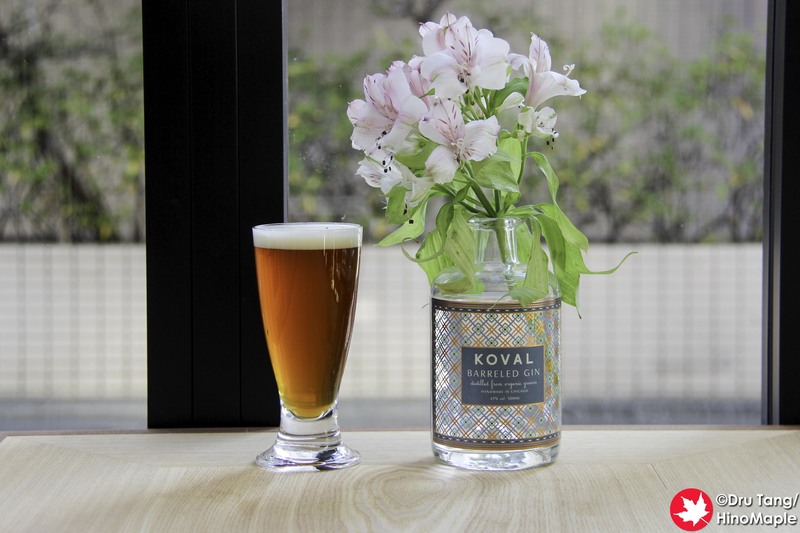 This entry was posted in Tokyo Food and tagged Cask Village, craft beer, IBU, IBU: Itabashi Brewers Unit, Itabashi, Itabashi Brewers Unit, Itabashi-ku, japan by Dru. Bookmark the permalink.